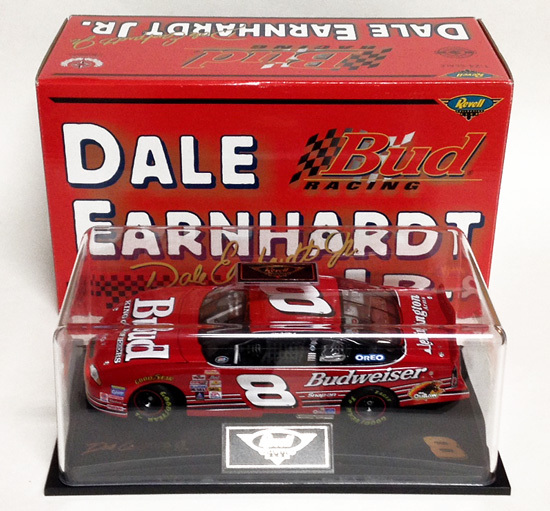 2000 Dale Earnhardt Jr #8 Budweiser / Chevrolet Monte Carlo NASCAR 1/24 diecast, by Revell. 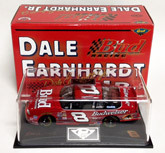 The Dale Earnhardt Inc. #8 Budweiser Chevrolet was raced by Dale Earnhardt Jr during the 2000 Winston Cup Series season. 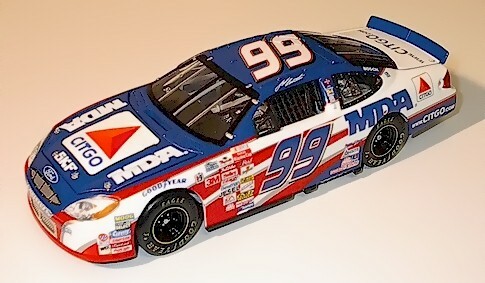 This was Dale Earnhardt Jr's Rookie Season. 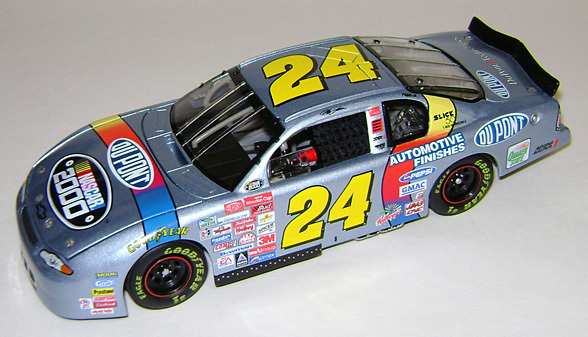 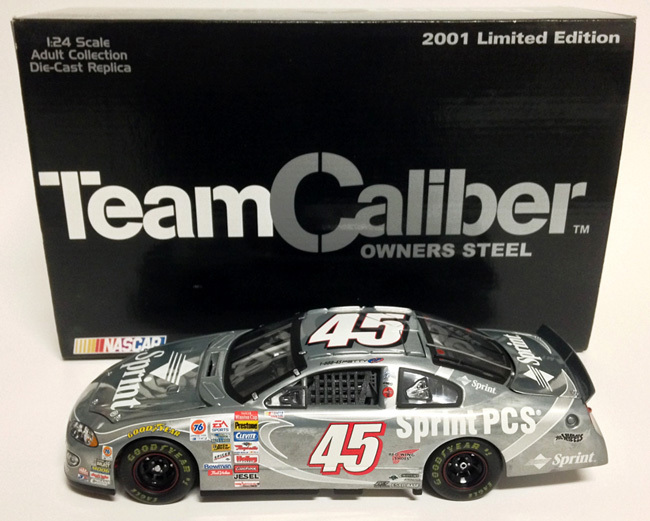 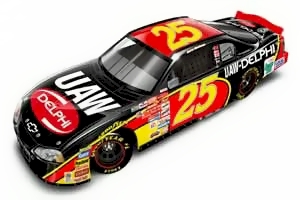 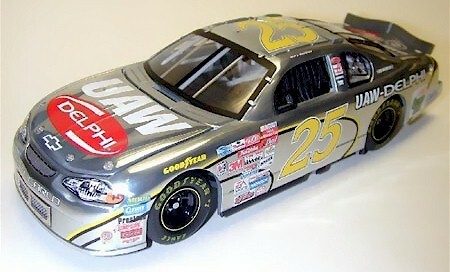 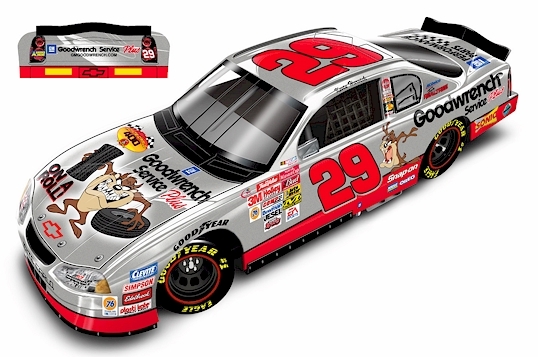 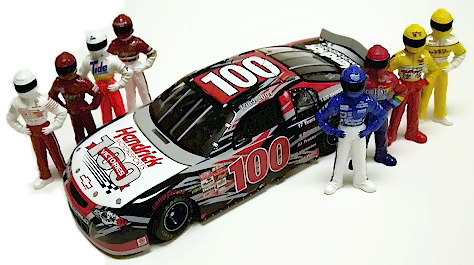 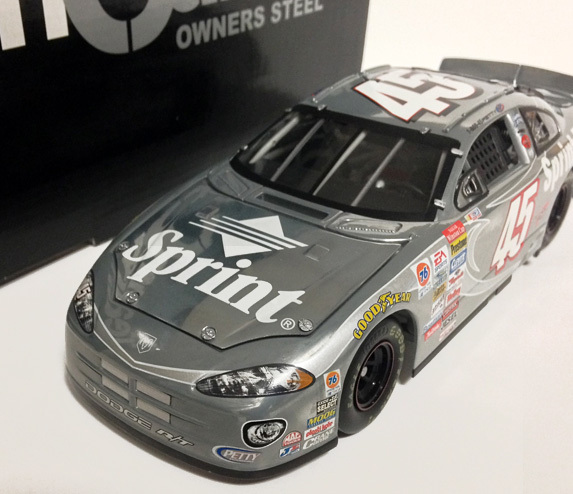 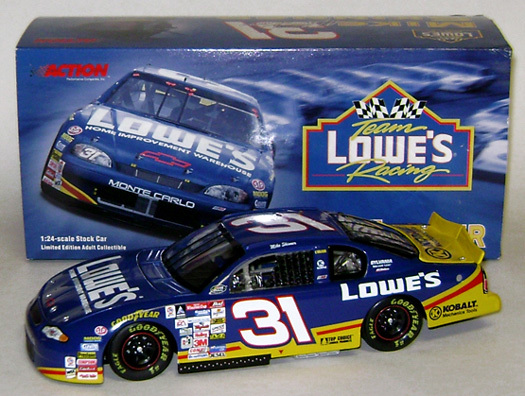 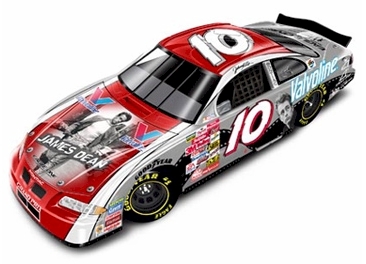 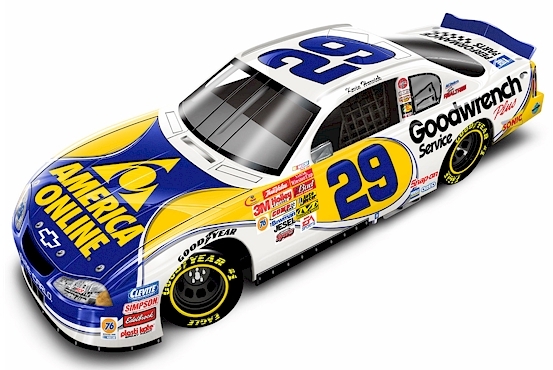 Revell Club diecast cars are sequentially numbered. 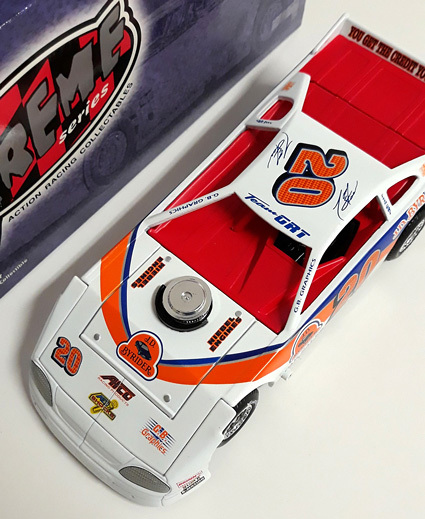 The car and packaging are in new condition! 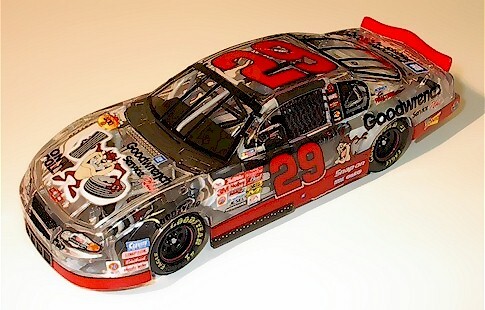 2000 Tony Stewart #20 J.D. 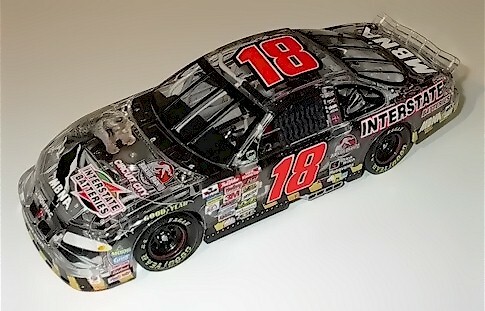 Byrider / Dirt Late Model 1/24 diecast, by Action. 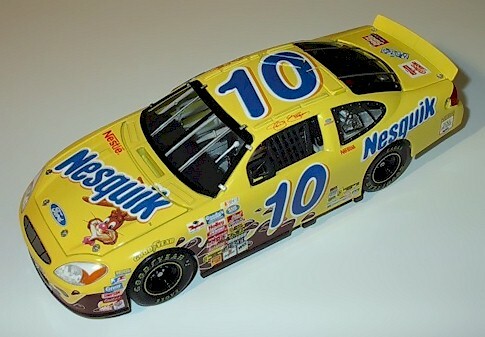 Tony Stewart raced this #20 J.D. 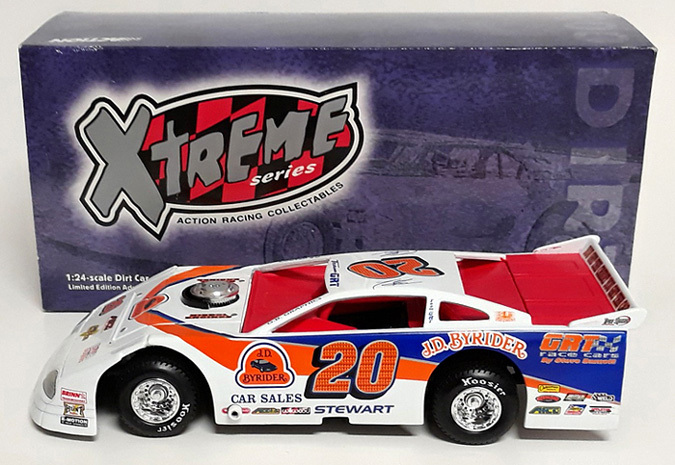 Byrider dirt late model during the 2000 Dirt Late Model season.